Invite a Private Chef into your home for a unique culinary experience. Transform your kitchen into one of Vail’s top restaurants with Take a Chef. There’s one crucial difference however, we build the entire experience around your preferences. Simply tell us what cuisine your craving and our we will send you the best available private chefs in Vail. All you have to do is choose one and on the date of the service, your selected chef will head to the market to find the freshest local produce with which to prepare your special meal. They’ll then pop over to your home and cook the entire menu directly in your kitchen. And just to make sure you can relax, they’ll provide table service and clean up before leaving. So why not give it a go? Click below to get started! You do not have to leave your house to enjoy a restaurant. Our more than 200 Private Chefs in Vail are experts in transforming the living room of your house with its elaborations and turn it into a great restaurant. They have known the world of stoves in the schools of hospitality and improved their techniques of elaboration working under the orders of the best Private Chefs in restaurants with Michelin Stars. All that experience allows them to treat food with a care and make your holidays culinary experience unforgettable. 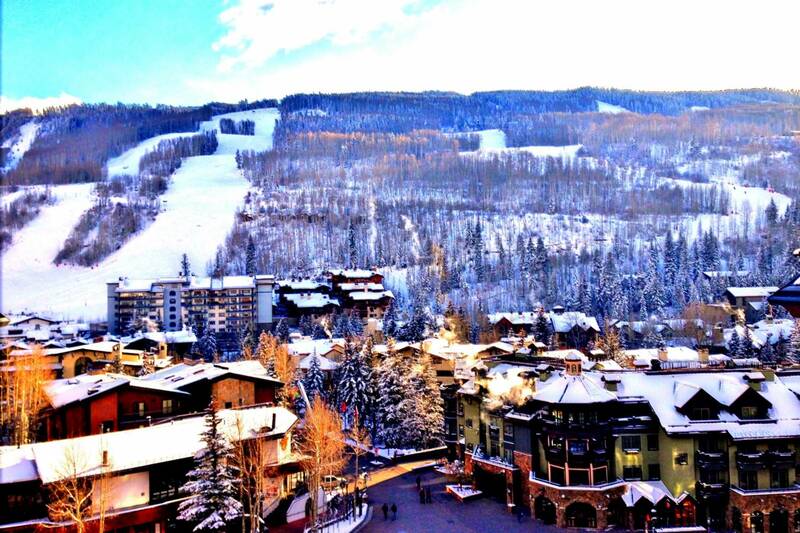 Vail has a vibrant culinary scene, influenced in particular by Latin and French cuisines. The city boasts some of the country’s best private chefs and great restaurants. But what if a chef devoted all of their efforts to you? We at Take a Chef want you to experience the next level of dining with a personalized culinary affair just for you and your guests. To get started, click the button below! We are of course available in all Vail area.